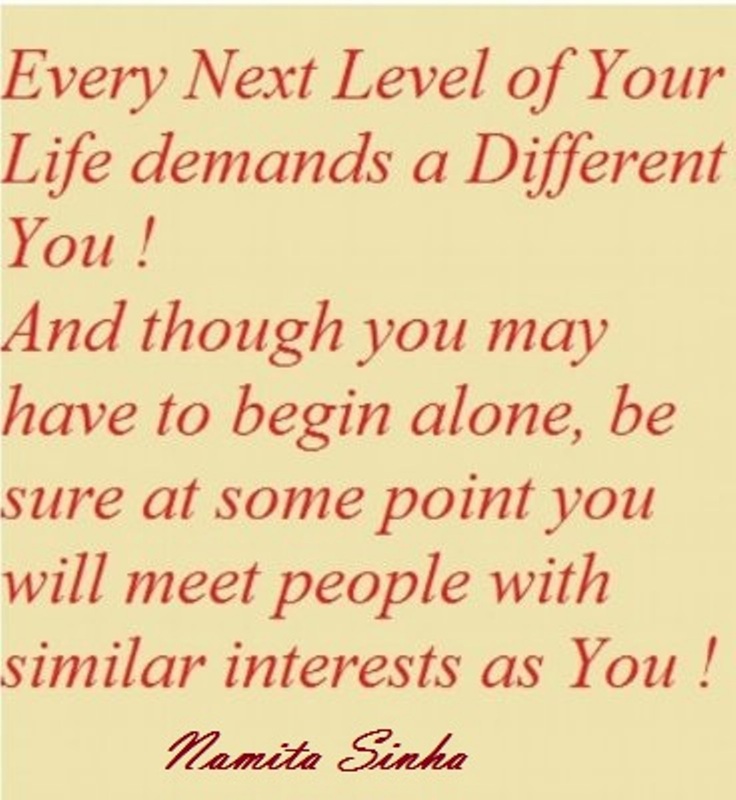 The Dove's Corner: Every next Level of your life demands a Different You ! ..#daily dose of inspiration ! Every next Level of your life demands a Different You ! ..#daily dose of inspiration ! 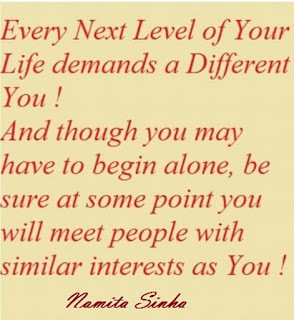 Every next Level of your life demands a Different You ! be sure at some point you will meet people with similar interests as You !